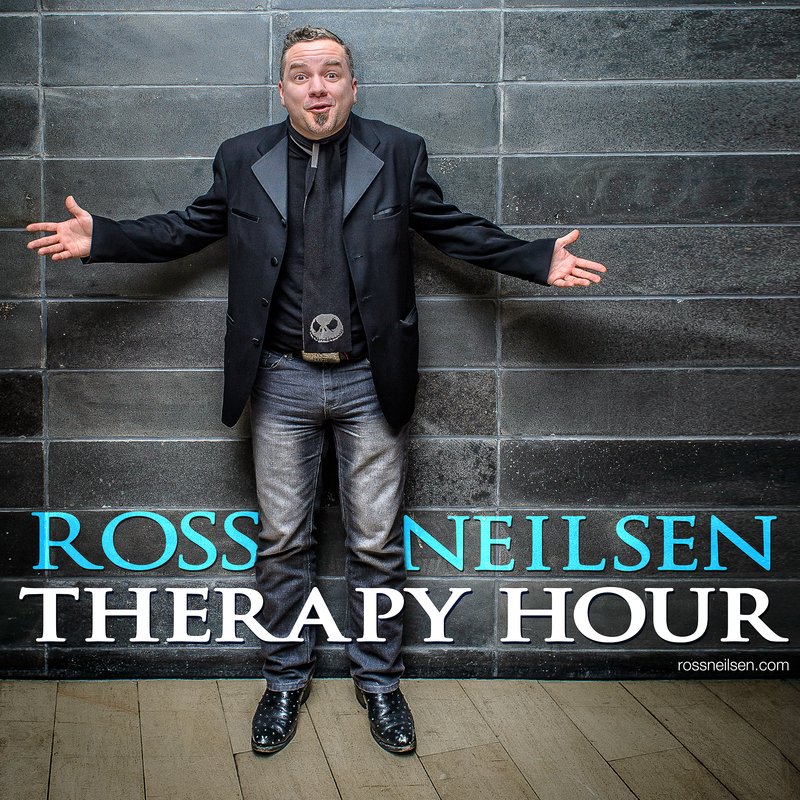 Welcome to episode number two of my podcast, The Ross Neilsen Therapy Hour. 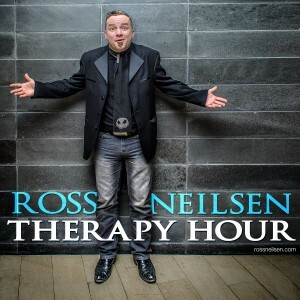 This episode I find myself in conversation with John C. Stubblefield. John plays bass in Memphis band, Lucero. One of my fav bands. 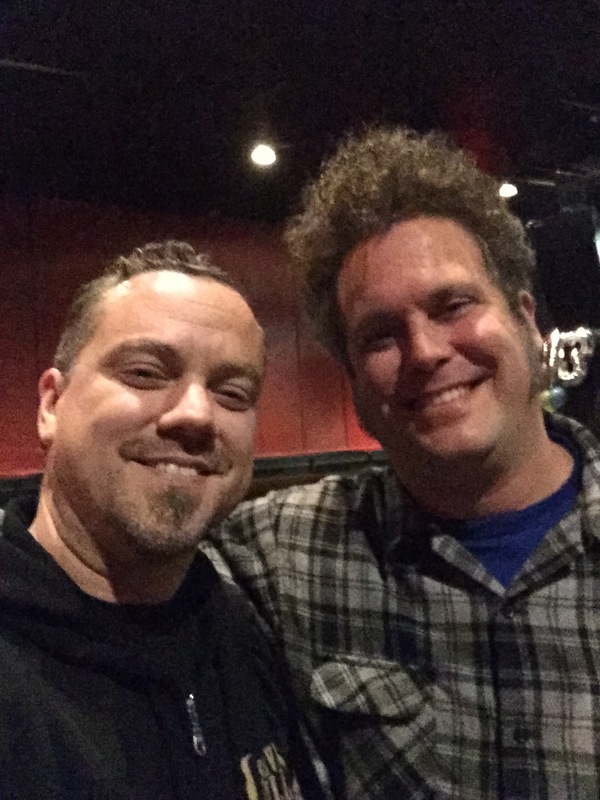 I caught a couple shows at Lee’s Palace last fall and managed to reconnect with John for a quick chat. We run the gamut of music, life and beyond. Please enjoy and pass it along.